The Amazon represents over half of the planet’s remaining rainforests, and comprises the largest and most biodiverse tract of tropical rainforest in the world, so does www.Amazon.com the numero uno in e-commerce websites around the globe. It has not only retained its position for years, they work passionately to capture the maximum share of the market. 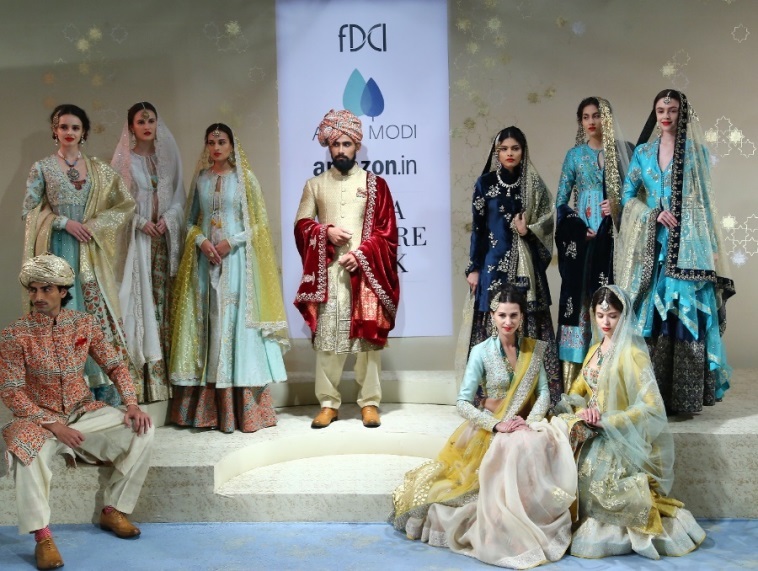 In India, www.Amazon.in is writing its own success story not only by the website offerings, but with handpicked association with premier institutes like The Fashion Design Council of India. We witnessed best of the shows, best of creativity in March,2015 through Amazon India Fashion Week. 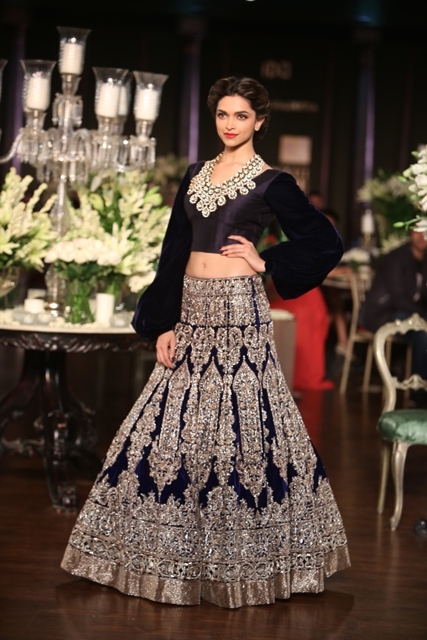 Now be ready to be mesmerised with their new association with The FDCI, Amazon India Couture Week,2015.